Bags for Christmas? Bags for Next Year? Easy! Not long to go now till Christmas, and many of you will be looking to make more than half your sales and profits in the three months leading up to it – so it’s never too early to start planning. Which brings us to those all important shopping bags – tote shoppers, bags for life – call them what you will. Every retailer has one, every customer needs one, so the question is, do you have plenty of them in stock and ready to go? If not, here’s a handy checklist of everything you need to know about buying printed tote bags for Christmas and early next year. 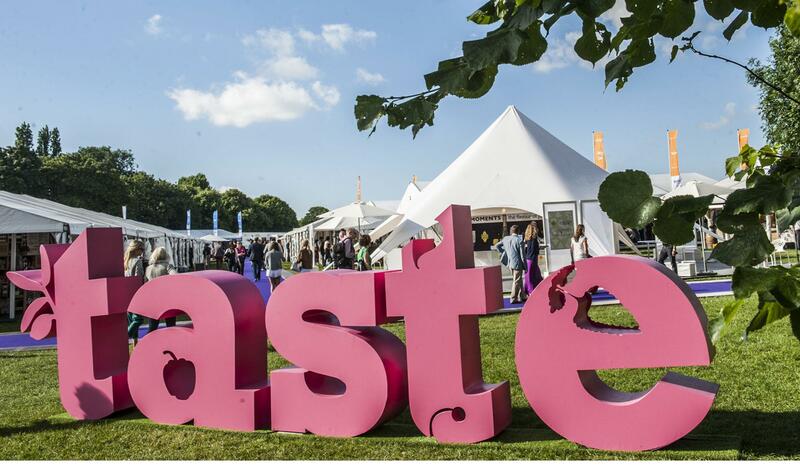 Taste of London is the definitive showcase of the capital’s best restaurants, top chefs and leading food and drink brands. We stopped by to take a look. When our recently launched range of Riedel glassware first passed by my desk, I couldn’t help but pause and reflect. That might sound a little Californian-OTT of me, but there was more to it than that. I first discovered Riedel – The Wine Glass Company while frequenting the acclaimed Los Angeles eateries which I was privileged to work in. While the establishments themselves held their food and wine in high esteem, they also held their crockery, stemware and the conduits they served them in, in equally high regard as well, after all, I’m the first to appreciate that presentation is everything.